If you, like me, don’t know anything about Eva Peron (May 7, 1919-July 26, 1952), thought to be born Eva María Ibarguren, who became the wife of president and strongman Juan Peron, don’t worry. You won’t have to. And if the music and narrative songs sometimes sound like vintage 1978, it is. 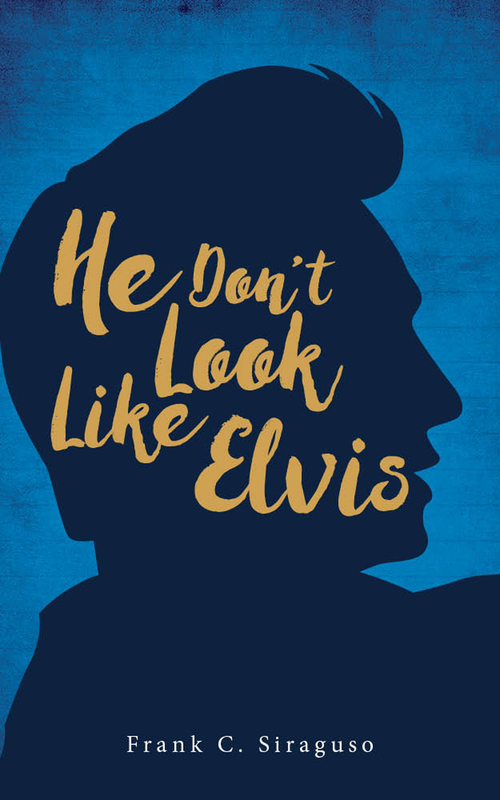 But Rep Artistic Director Eric Rosen’s direction, the great cast, and the live orchestra deliver an energetic Broadway-style musical with terrific vocals, dancing and music. Eva (Jenny Ashman), Che Guevara (Mauricio Martinez), Juan Peron (Nick Duckart) and the singer Magaldi (Tim Scott) are the main characters. Jack Magaw’s two-level set offers a lot of space for dance movement, with the band tucked away on the second level. Film and images projected behind the set add to the feel of the period by showing the real-life Eva and scenes from Argentine life. Evita breezes through Eva’s early life using song and brief narrative. The only way you’ll know that years are passing is if you take your eyes off the actors and look above the stage where the dates are projected (if you have seats in the upper rows it’ll be more obvious). The story starts in 1934 but suddenly it’s 1939 (no mention of WWII beginning) and then 1943! 1951! The dates give you a sense of Eva’s fast rise to power but aren’t crucial to enjoying the musical. Sometimes it was hard to understand the lyrics, but I still got the thread of the story. Historically, the importance of Augustin Magaldi and Che Guevara in Eva’s life is debatable. This is especially true for Che who, in fact, may never have met Eva. Musically, Magaldi helps Eva get to Buenos Aires. Che’s provides critical theory comments that contrast with “the people’s” unconditional devotion and, mainly, serves as our guide through the stages of Eva’s life. Despite, or because of, her humble beginnings, Eva became a famous actress and radio performer. Once Eva married Peron, she jumped into politics. Identifying with workers, unions and the poor, she espoused populist and feminist causes, including women’s suffrage. The real Eva’s Society of Beneficence, later the Eva Peron Foundation, did help the poor but was accused of being a front to launder money to a Swiss bank account. The musical implies Eva became too enamored with power, speaking of “my people,” which led to her wanting to run for vice president with her husband, Juan, who was running for a second presidential term. (He was re-elected.) Facing opposition from the military and others, not to mention being in the late stages of cervical cancer, Eva decided not to run. She died Saturday, 26 July 1952. Evita is not a history lesson but rather a sensational love story. 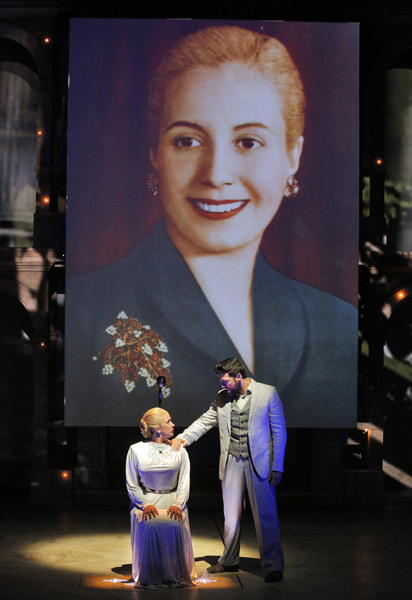 You’ll get an inkling of why the Argentines came to worship Evita and why her legacy, good and bad, continues today. And if you find it odd that an actress might dare run for vice presidency of a country, remember that an actor was once President of the United States.